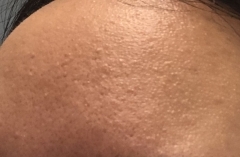 i have oily, sensitive, acne-prone skin. 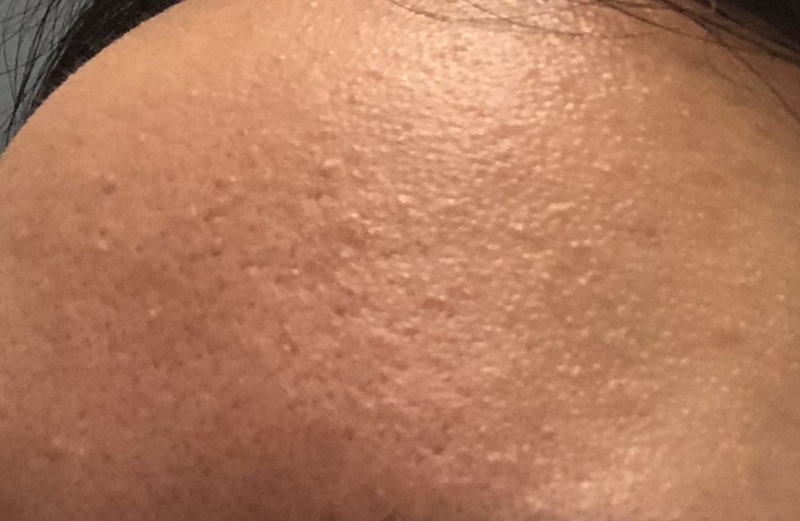 ever since getting hormonal acne around 11 years old until now, my skin has formed a bumpy texture which is especially prominent on the sides of my forehead, center of my chin, nose etc. it looks terrible under the light.